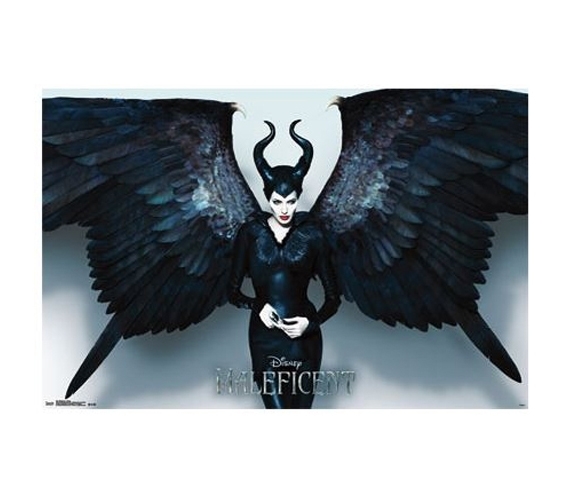 The depiction on this Maleficent - Wings Poster is equal parts intimidating, majestic, and striking, traits that describe a can't-miss poster for college! If you were a fan, then this poster for dorms will be a fun item for college to add to your dorm decorations. Cool stuff for dorms definitely includes posters for college, and no matter which other dorm decorations you choose, you should certainly have some college posters as part of your dorm decor items. Really, all your dorm stuff, from dorm bedding to college footlockers, can help the looks of that living space, but regular posters for dorms do it best!